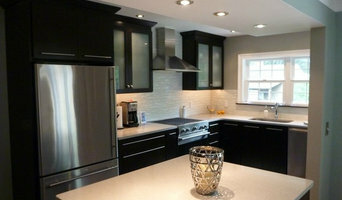 Hardrock granite & marble Inc.
Stone Fabricators in Sterling Heights. Granite Palace is a company with 15 years in the granite industry. We pride our company on doing good and professional work for our customers. We realize that your homes and businesses are your castles, so we strive to give you the best stone to fit your personality. Granite Palace experience installers and customers will give you the best advice on how to choose the right granite from our selection of the best granite the industry has to offer. We carry variety of stones which makes it easier to fine the right color and texture our customers need for business or residential. We offer free estimate for our customers by coming to your home or office with our experience representative to give you the best consultation on how to select the perfect granite. Premier showroom, design studio and sales office for all applications of natural stone,ceramic and porcelain tiles. Provides complete array of installation materials, tools and equipment. Complete line of care and cleaning products. 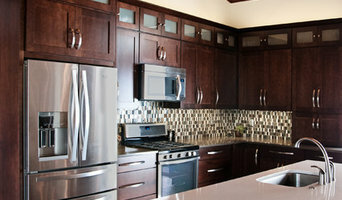 Our name is Great Lakes Tile Products, Inc., now located in Rochester, MI. We provide extruded aluminum, Stainless Steel and PVC transitions and trims for the tile and stone industry. Great Lakes philosophy has been, keeping the product and process simple while providing exceptional customer service with product knowledge to improve sales and installations at all levels.